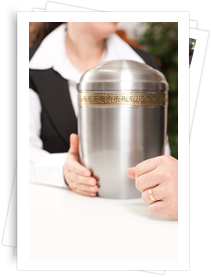 For families who have chosen cremation, there are many ways to honor the memory of loved ones. We offer a fine variety of the merchandise you require right on premises. Additionally, our supply channels will speedily deliver any item we do not stock. These are mid priced caskets. 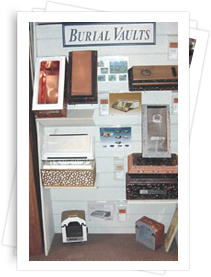 Caskets in other price ranges are also available.